Glasgow 2018 are set to invest £750,000 ($1 million/€843,000) in individual artists and organisations as part of their Festival 2018 initiative at the European Championships. Festival 2018 will be a cultural programme showcasing music, visual art, street art, dance, theatre and digital art across the city, with Glasgow's George Square at its heart. 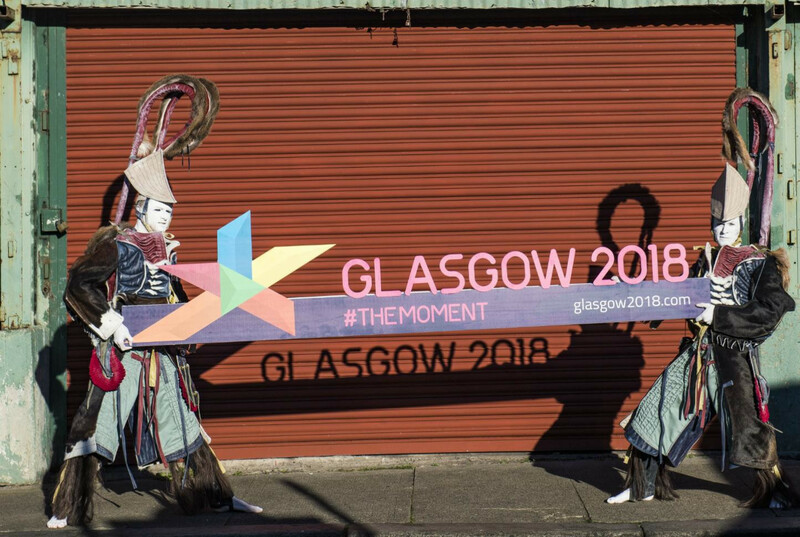 A total of 34 projects have been backed by Glasgow 2018, with 10 different art forms claimed to have been represented by organisers. This features 19 direct celebrations of the Year of the Young People, artists and performers aged between 10 and 87-years old and a broad range of cultural expressions for audiences across Scotland. "Festival 2018 offers an excellent platform to strengthen connections at home and internationally," said Fiona Hyslop, Scotland's Cabinet Secretary for Culture, Tourism and External Affairs. "The ambition of the Festival 2018 Fund is to support an inclusive programme of artists and organisations across Scotland who will showcase Scotland's talent and international reputation for cultural brilliance by creating new and vibrant experiences for visitors and those who live here. "As we look towards 2018 I'm particularly pleased to see investment in fresh talent involving young people - another shared celebration between Glasgow 2018 and the Year of Young People. "Glasgow 2018 will bring the best of Europe's athletes to Glasgow and Scotland and Festival 2018 will bring everyone - visitors and residents together - in a one large-scale celebration of our culture and famous warm welcome." Acclaimed percussionist Colin Currie will work with Children's Classic Concerts as one of the projects, while Turner Prize nominated artist Janice Kerbel will collaborate with synchronised swimmers from across Scotland. It is also claimed that a series of engaging outdoor performances such as Mischief La Bas, and a pop up opera tour from Scottish Opera for families, will follow the sport across the 12 sporting venues including Glasgow, Edinburgh, Loch Lomond and the Trossachs, North Lanarkshire and Perth and Kinross. Festival 2018 will run alongside sporting action at the Championships and is billed as offering an exciting cultural experience to residents and the thousands of athletes, visitors and media who will be in Scotland for the first-ever European Championships next August. German capital Berlin will host athletics as a sister-city. 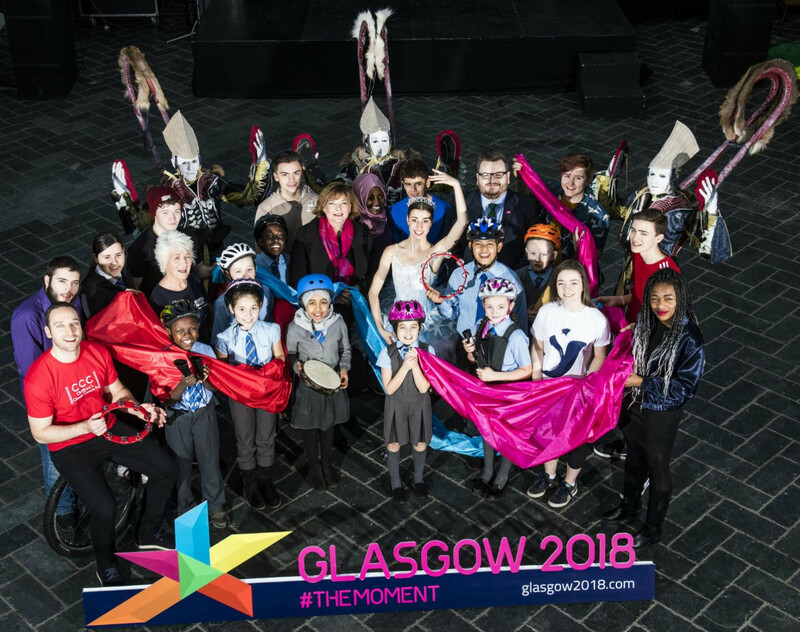 "The diversity of projects being supported by the Festival 2018 Fund will make sure there is something for everyone," said Councillor David McDonald, the Depute Leader of Glasgow City Council. 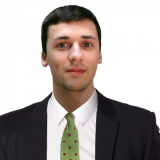 "It's fantastic that locally-driven grassroots projects will be produced alongside large-scale international initiatives to create part of next year's action-packed programme. "Co-hosting the inaugural European Championships with Berlin will yet again shine a light on the city to European and international audiences and the scale, ambition and innovation behind each of the Festival Fund projects shows us just why world class arts and cultural activity is at home in Scotland. "Communities and visitors can expect to be entertained by an exciting range of performances that span the spectrum of spectacular art forms."